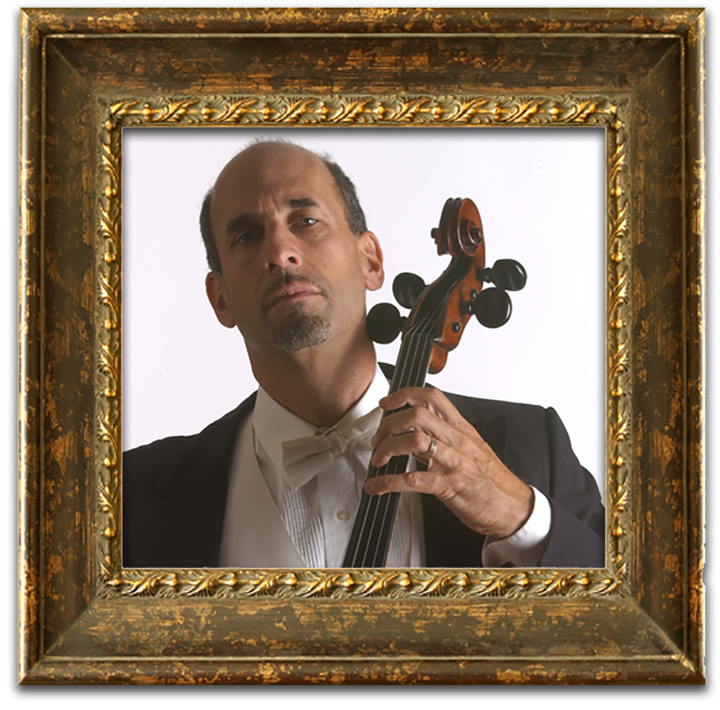 Alan Weinstein, assistant professor of cello and bass at Virginia Tech, holds degrees in music performance from the New England Conservatory of Music and the Eastman School of Music. His principal teachers include Steven Doane, Robert Sylvester, Timothy Eddy and chamber music studies with the Cleveland Quartet, Menachem Pressler, Walter Trampler, and Eugene Lehner. Mr. Weinstein is a founding member of the Kandinsky Trio, winner of national awards such as the Chamber Music America Residency Award. Mr. Weinstein has performed throughout North America and Europe in venues such as Carnegie Hall, Merkin Hall, Miller Theatre, Spivey Hall, the Kennedy Center, and the Arnoff Center. He frequently collaborates with internationally acclaimed artists including Dawn Upshaw, Ida Kavafian, Theodore Bikel and Gunther Schuller. He has appeared on television and radio broadcasts throughout the United States and Canada, including the McNeil/Lehrer Report, WNYC, and Performance Today on National Public Radio. Mr. Weinstein has served as a faculty member at the Hindemith Institute in Blonay, Switzerland, and has given over 200 master classes at institutions including Penn State, Interlochen Arts Academy, and Vanderbilt University. He has performed with the Portland String Quartet, the Rochester Philharmonic and served as principal cellist of the Eastman/Dryden Orchestra. His dedication to new music has led him to premiere compositions by artists such as Mike Reid (“Tales of Appalachia” performed in over 150 cities), John D’Earth, Gwynyth Walker, and John Grier. Along with the Kandinsky Trio, he is the recipient of an NEA Meet the Composer Award. His jazz collaborations have included performances with Larry Coryell, Kurt Rosenwinkle, Dave Samuels, and as a harmonica player with Ray Charles. Mr. Weinstein has performed an original score for electric cello with his wife, actress Patricia Raun at the Edinbrough Fringe Festival in August of 2005. He is also the recipient of the Certificate of Teaching Excellence Award at Virginia Tech for 2010. Mr.Weinstein has recorded for Arabesque Records and the Brioso labels and plays a cello attributed to Albani circa 1680.